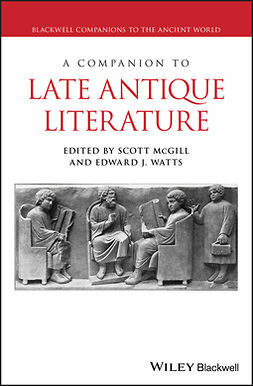 Electronic Literatureconsiders new forms and genres of writing that exploit the capabilities of computers and networks – literature that would not be possible without the contemporary digital context. 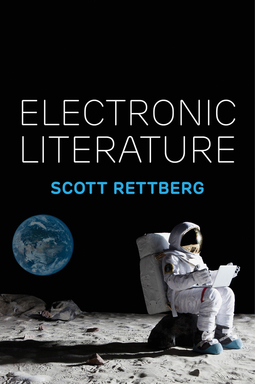 In this book, Rettberg places the most significant genres of electronic literature in historical, technological, and cultural contexts. 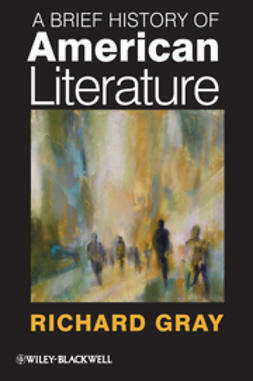 These include combinatory poetics,hypertext fiction,interactive fiction (and other game-based digital literary work), kinetic and interactive poetry, and networked writing based on our collective experience of the Internet. 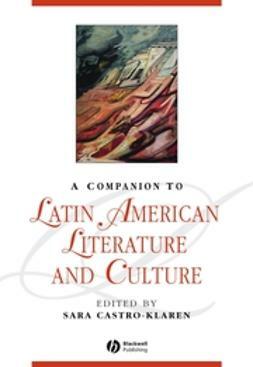 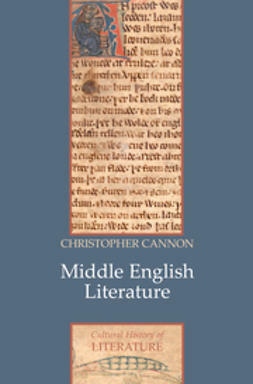 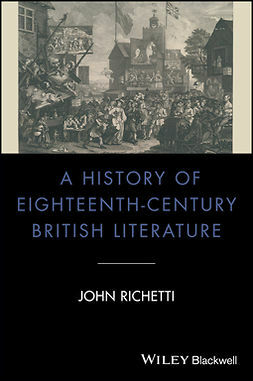 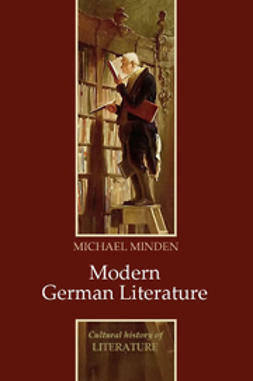 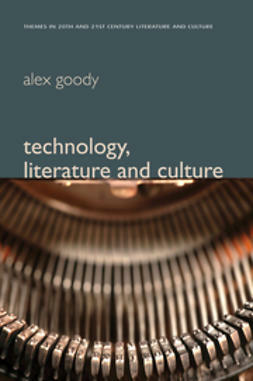 He argues that electronic literature demands to be read both through the lens of experimental literary practices dating back to the early twentieth century and through the specificities of the technology and software used to produce the work.